WordPress is one of the most widely-used website platforms in the world. From blogs to eCommerce stores, it is used to run many successful online businesses. There are many plugins that enable you to create a dropshipping store using WordPress. In this post, I am going to highlight the dropshipping store builder that I use and recommend. It is called AliDropship. It is a WordPress plugin that transforms your website into an AliExpress dropshipping business. What is an AliExpress Dropshipping Business? Essentially, what this means is that the store that you’ll operate will source its products from AliExpress.com. There are many other dropshipping suppliers that you can use for your store. However, AliExpress remains a popular option for several reasons. For one thing, there are no requirements or registration fees to begin dropshipping products. Most products are inexpensive which means your profit margins will be larger. There are millions of products available from over 200,000 exporters. A majority of the merchants are based in China. Thanks to ePacket shipping (available on most items), products ship faster. Most items also have free shipping as well. You also have the option to search for products that ship from the United States. There are no limits on the number of products that you can sell and they ship to over 200 countries worldwide. I wrote an article which talked about how to reduce your dropshipping fees. One of the primary ways to do this is by building your store on the WordPress platform. WordPress is open source website software that is free to download and install. It is the most widely-used website software in the world. Thanks to the various types of plugins that are available, you can turn your WordPress website into an eCommerce store. WooCommerce is one such plugin that is also free to use. WooCommerce enables you to run your own online store. 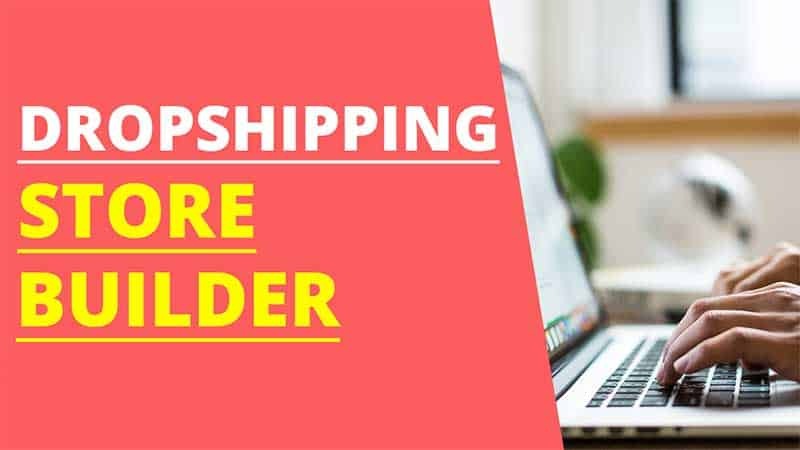 If you are already a WooCommerce user and want to dropship using it, then you will also benefit from AliDropship as they have a WooCommerce compatible dropshipping version of their plugin. Keeping expenses low is essential for any business. This is especially true for new online businesses. The more that you can save, the more that you can allocate towards things that help you earn a profit such as advertising costs. As mentioned above, WordPress is open source software which is free to use. That means you don’t have any recurring fees to use your website software. This can save you money in the long run, especially if you plan to open more stores in the future. AliDropship is dropshipping software but unlike other similar software, there are no recurring monthly fees to use it. It has a one-time fee and the plugin is yours. It also comes with lifelong updates and customer support. 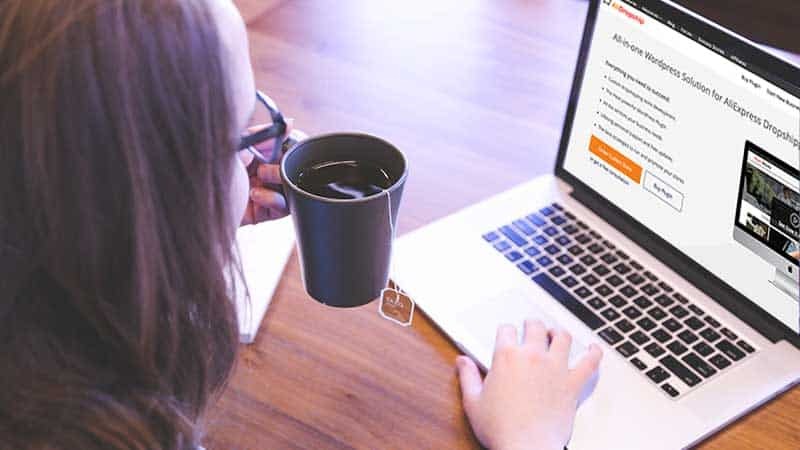 The AliDropship plugin has built-in features that some dropshipping software would require additional apps (which could also incur additional fees.) Such features which are included are discount coupons, product reviews, SEO product tags, abandoned cart, and email lists. There are several steps that you must take in order to begin building your own dropshipping store. Don’t worry if you don’t have much technical experience. Anyone can build their own store with minimal web experience. However, if you are extremely hesitant and prefer to have your store built by professionals, you can order a turnkey custom dropshipping store from AliDropship. They offer full service which includes your own personal manager to guide you through the entire process. Your first step is to decide what it is that you want to sell. If you’re stuck on this, check out AliDropship’s niche selection tool. It can help you narrow down a potential profitable niche. Next is to register your domain name. It helps to choose a name related to the niche that you choose. I register my domain names at NameCheap.com. However, you can use any number of domain registrars that are available. The next step is to obtain web hosting. There are several web hosting providers to choose from. The one thing you want to make sure of is that they have the ionCube loader installed on their servers. ionCube is a requirement to use the AliDropship plugin. It is a free PHP extension that decodes encrypted PHP files at runtime. Most commercial web hosting providers already have ionCube installed by default. If the hosting provider that you choose does not, it should only be a matter of requesting it. Just as a side note, I use SiteGround web hosting for my store. They have ionCube installed. However, when I installed the plugin, I needed a certain version of it. Installing WordPress is also easy as most web hosting providers also have one-click WordPress installation. Meaning, all you do is follow a few prompts, click a button and WordPress is installed for you. Choosing to build your dropshipping store yourself can save you a lot of money. Especially if you choose to build your store on the WordPress platform. So long as you are comfortable with building your store yourself regardless of which platform that you use, there are things that you will likely handle. Researching and Importing Products – You will need to research various products from your dropshipping supplier (in this article’s case, AliExpress) and import items into your store. 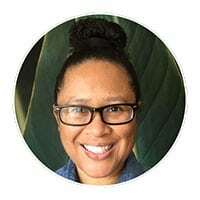 You will likely want to consider products that have great ratings, have ePacket shipping, free shipping, or that ship from the U.S.
Updating Product Descriptions – You should also update your product descriptions on all of the products that you import. This may mean editing copy or writing new copy of your own. Customizing Your Store – This means creating or having someone create supporting graphics for your store such as a logo, banners, and more. Setting Up Social Media Accounts – Promoting your store is essential for making sales. You can do free promotion for your store by utilizing social media platforms such as Instagram, Pinterest, Facebook, and more. Creating SEO Content – SEO (search engine optimization) is important when creating content for your pages. It is what helps your pages to rank well in the search engines. This type of content is what helps deliver free targeted traffic to your store. One way to accomplish this is by incorporating a blog. Building your store with WordPress and AliDropship enables you to create a blog easily as it is already built in. 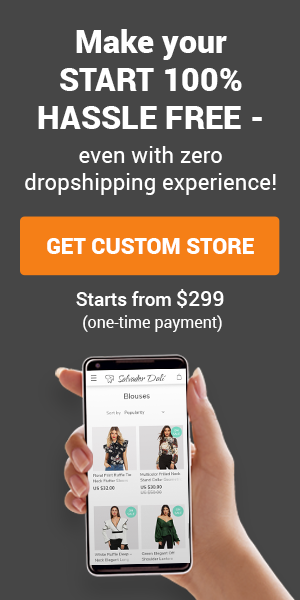 I’ve done my own research on the various custom dropshipping store services that are available. 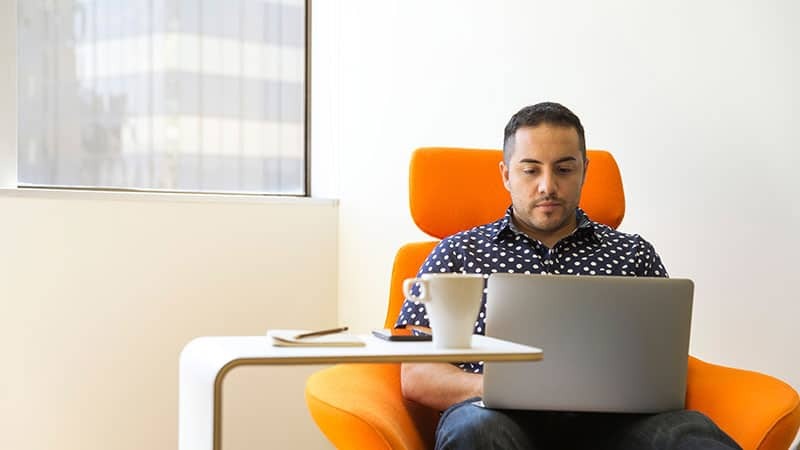 They all offer different things but what stood out as similar between many of them were recurring software fees and lack of complete store ownership. Depending on where you buy your store, you could be also signing up for monthly recurring software fees. That may also mean having your store built on their servers using their software which in turn means you do not retain full ownership of your store. You can avoid these issues when using WordPress and the AliDropship plugin. 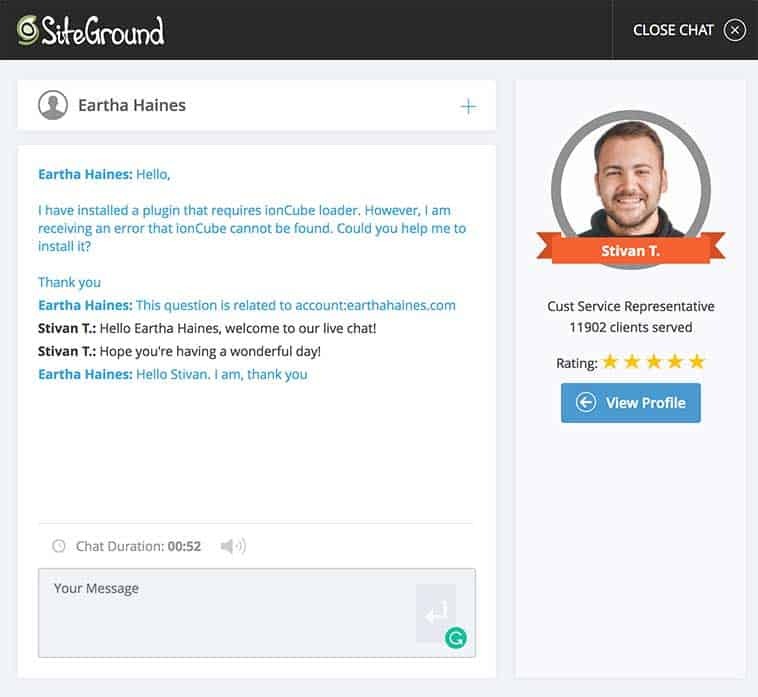 You will always retain full ownership of your store and there are no recurring software fees for either. Building your own store using a dropshipping store builder for WordPress is an ideal option for anyone. It isn’t extremely difficult and there is plenty of help available should you get stuck along the way. The AliDropship plugin comes with free lifelong updates and customer support. You can save money by building your store and you will learn a lot in the process. ← Dropshipping with No Fees – Is It Possible?